Our Advanced Leadership Training Program (ALT) is designed for young men and women who've just graduated from high school and who want to be trained in the leadership skills required of a counselor, including being a role model, effective communication, empathy, conflict resolution, and activity facilitation. This is not a staff position and this program is not to be confused with our Camper-in-Leadership Training Program (CILT), which is for younger campers. The ALT program is two weeks long and ideal for former campers who are too young to be employed as a counselor (our minimum staff age is 19, or 18 with at least one year of college) and for people who are unavailable to work. It's an amazing opportunity to be mentored by our exceptional staff. While there's no guarantee participation as a ALT will lead to employment with us the following year, we look at this as a recruiting tool. We want ALTs who have an interest in working with us as a staff member the following summer and have the potential to be an excellent counselor. Training will begin with emergency preparation followed by an introduction to youth development and what it means to be a role model and leader. You'll meet regularly with your director and other ALTs and get plenty of support for your new role. 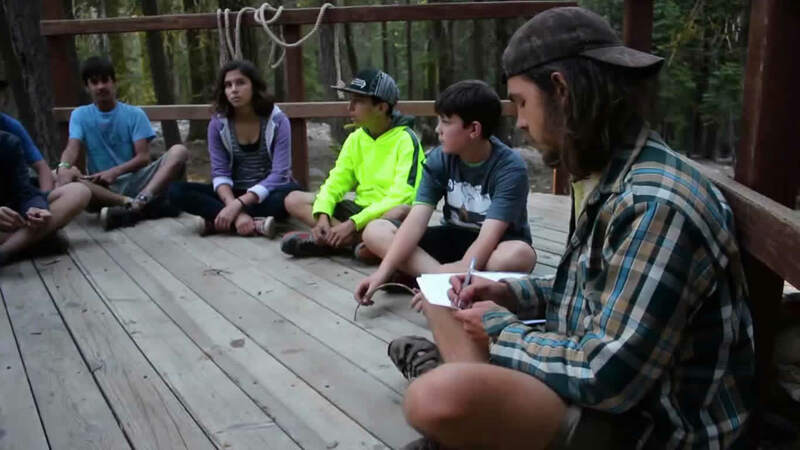 You'll bunk with campers and help them process their day and provide some supervision. You will select an activity in one or possibly more of the following areas and train to help facilitate the activity: Aquatics (Lakes and Pool) (lifeguard certification is strongly preferred), Ropes Course and Rock Climbing, Mountain Biking, Mountain Boarding, Outdoor Living Skills (which includes Backpacking), and Visual and Performing Arts. 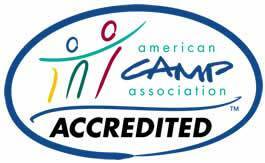 As an ALT, you will work under the close supervision of other staff in providing a safe and fun experience for campers. You will get real training as a youth development professional. A dedicated director will provide support all along the way. You'll also have a free period each day and will have the opportunity to participate in planned group activities with staff and other ALTs during the two weeks. The number of available ALT spaces in each two-week session is quite limited so we encourage you to complete an Advanced Leadership Training application as soon as possible to join us this summer! The ALT program fee is just $50. Limit one session per person.